← If you’re happy and you know it… read a book! Week-by-week I’m building a stimulating and diverse library of baby books. “The wheels on the bus go round and round, round and round, round and round…The – [deep breath] – wheels on the bus go…” You get the picture. I must have sung this hundreds of times in my former professional life. It was a standard song with our local speech therapy groups, which used a plastic ring off a ring-stack to represent the song. I used this object of reference in a song bag when I went out on home visits – children would know what was coming next, and, if they were at that skill-level, could choose which song they wanted by choosing the object that went with it. 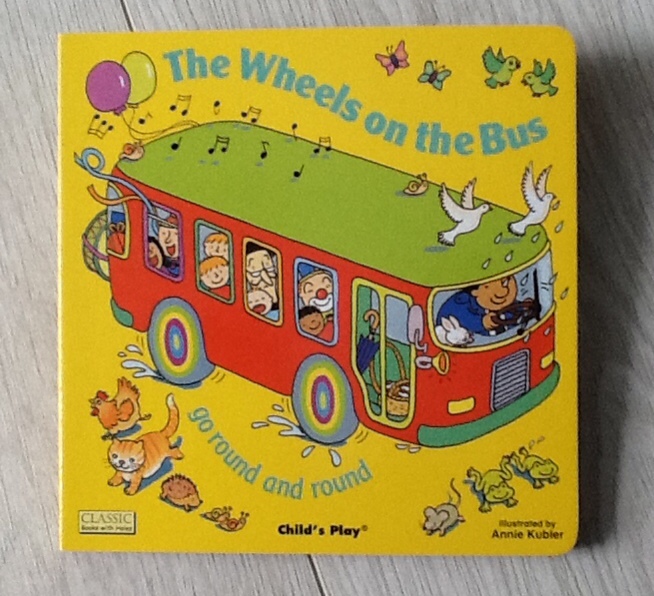 Wheels On The Bus is a favourite with small children and this little book from Child’s Play is a lovely version of it. The pages are quite busy and there’s lots to look at, plus various peepholes at window-, wheel- and other levels – I’m just noticing more and more. But reduce it to its simplest elements and you’ve got easy actions and sounds – beep, beep, beep; wah, wah, wah; ssh, ssh, ssh – to repeat and copy. And my fave: swish, swish, swish, with its slightly jazz-hands action. Even the child who has never been on a bus (not impossible these days) should be familiar with windscreen wipers. So adults with no sense of embarrassment can really go for it with these sounds, and have baby readers in stitches – they tend to love the idea of other babies wailing. 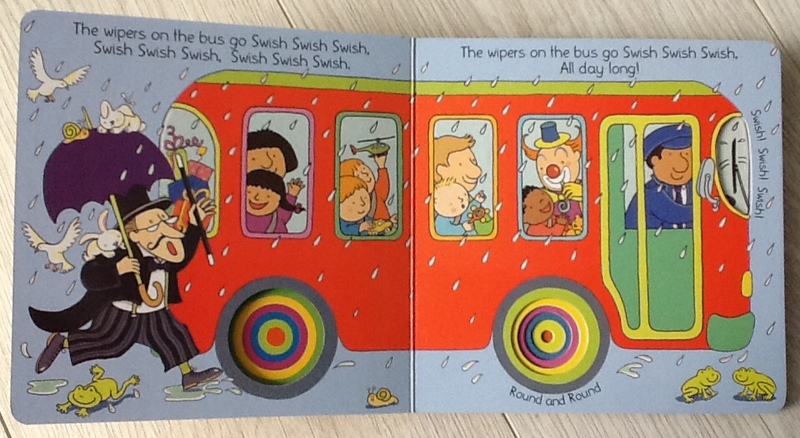 As for narrative, the bus gets more and more crowded, with a new character running to catch it on each page. The bus’s passengers are ethnically diverse. When I first knew this song, it was the stereotypical “mummies” who went “chitter chatter chatter”. Now it’s parents who chat, chat, chat. Phew. 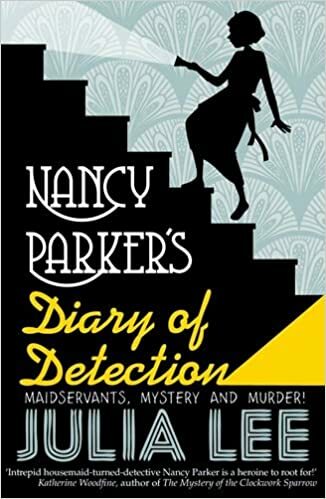 There are clues (presents, balloons, cake) that they’re all heading off to a party, and this is depicted on the last page, so again lots of chance to recap vocab and look-and-find-and-point. Little animals like frogs, birds and mice scamper about the page margins. Rain comes and goes. Faces change: there’s laughing, shushing, sleeping, licking lollies, even a few tears. Then party food and activities. Although I’m not fond of overcrowded pictures for babies and little children as it can all just get too confusing, I think in this case it gives the book great staying power, with more to focus on as a child’s experience grows. Fun for tinies, it should go on giving interest for several years.